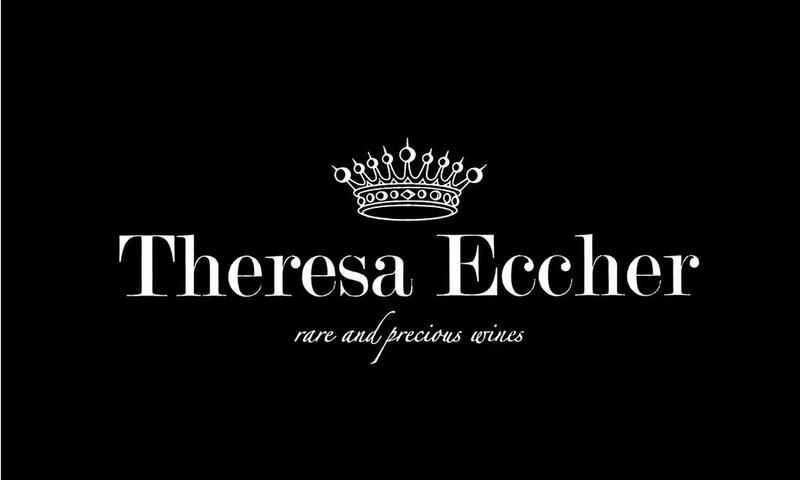 For the Theresa Eccher winery, producing wine is something unrepeatable, that touches and somehow merges with art. It is not an industrial activity, which allows to obtain serial results. It is a journey that begins with the vine, to which care and love must be given. Theresa Eccher was a grumpy little lady born in the beautiful Val di Non when this was still Austria. 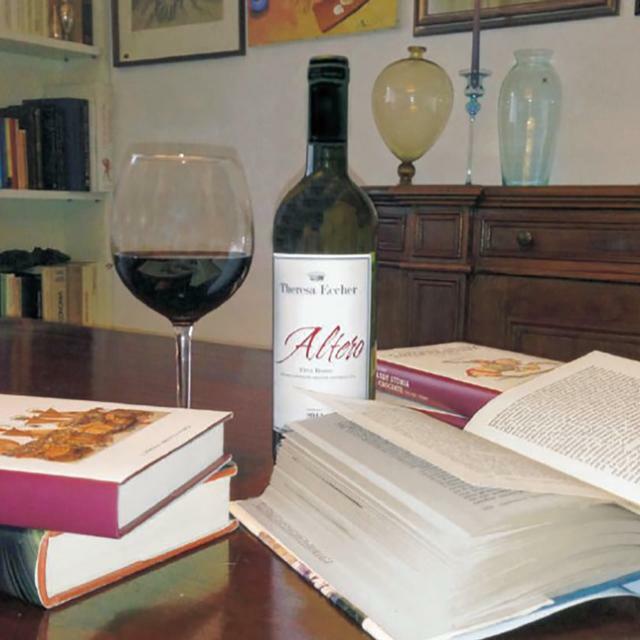 Lorenz Eccher, his great-grandfather, had come down from Laurein to marry the beautiful Marianna Aizbolcher, widow of an innkeeper: wine had already been part of the family tradition since 1700. Daniela Conta Eccher, nephew of Theresa and her husband Andrea Panozzo, made up this tradition. , when they decided to build their cellar. 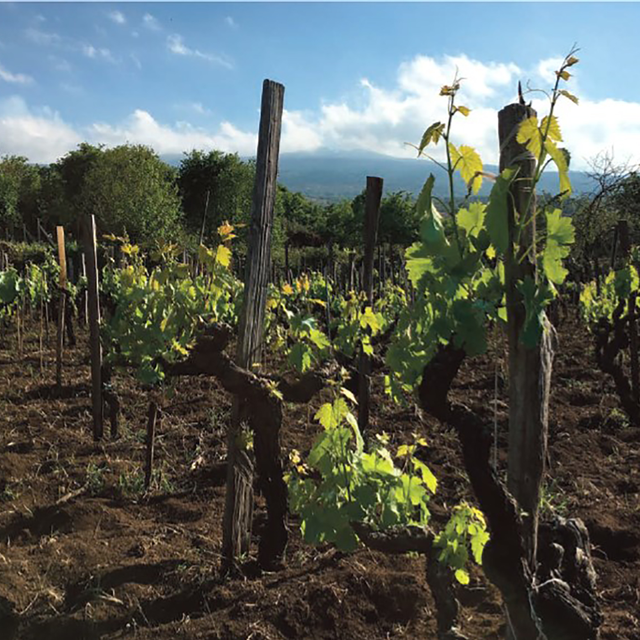 They chose the slopes of the Etna volcano, characterized by a harsh and difficult nature, but capable of giving extraordinary and unique wines. Etna over the centuries has constantly changed its environment, giving it unique characteristics in the world. the wind that comes from the nearby sea, and is channeled into the Valley of the Alcantara river, has gradually brought the earth that today covers the cool lava flows. 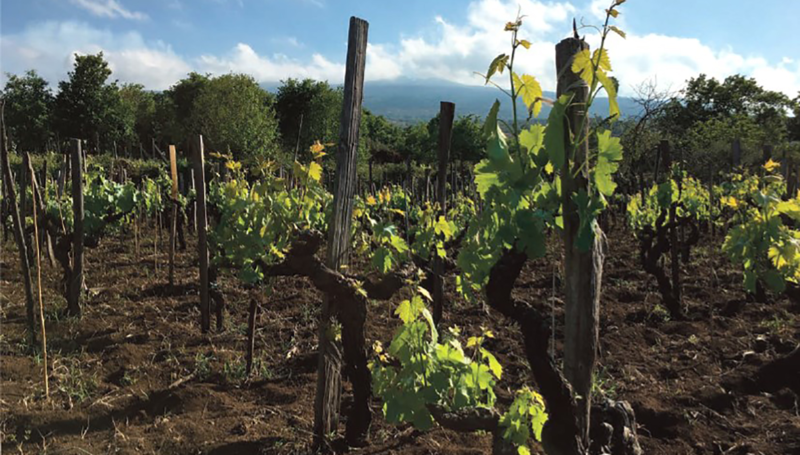 And it is precisely the lava, which provides these fields with the incredible richness of useful components for plant life and wine production. Here we do not use chemicals, because nature has already provided everything we need. 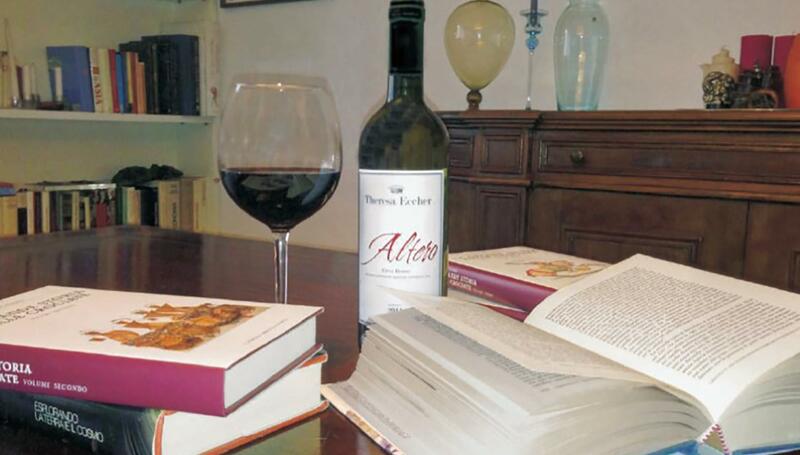 The wines that are prosotti here have an unmistakable character, rich in unique aromas and flavors.